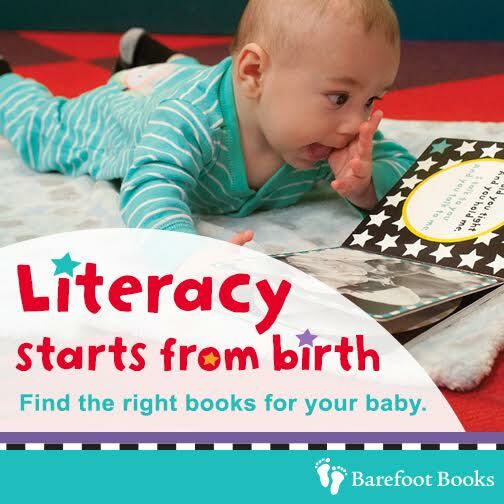 ​Beautiful, educational, global books for children! 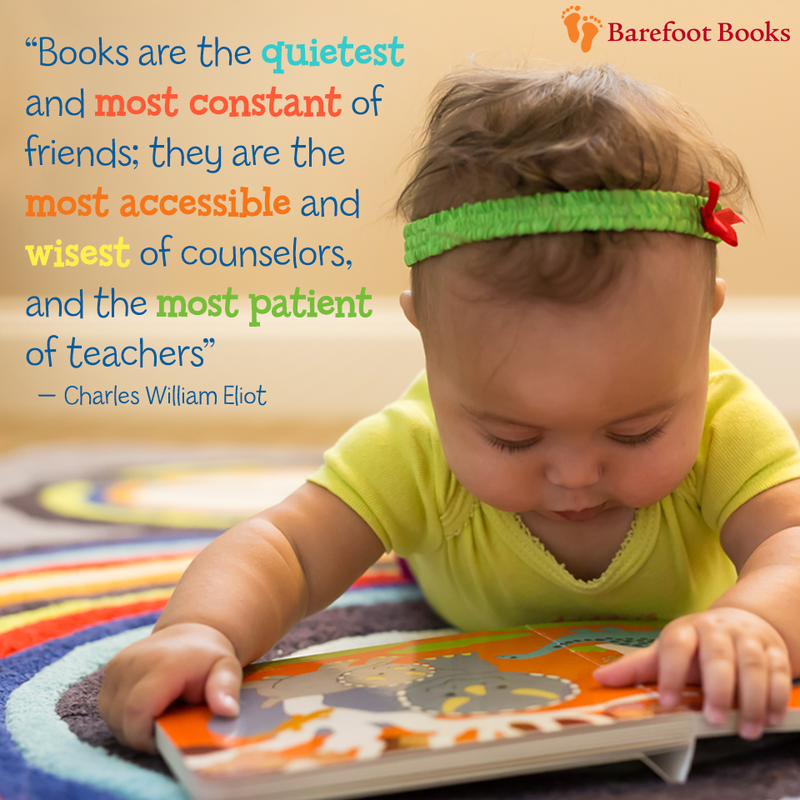 Our aim is to celebrate the world's diversity, encourage children's independent spirits, and build enthusiasm for reading, creativity and discovery.Beautiful, educational, global books and gift products for children! 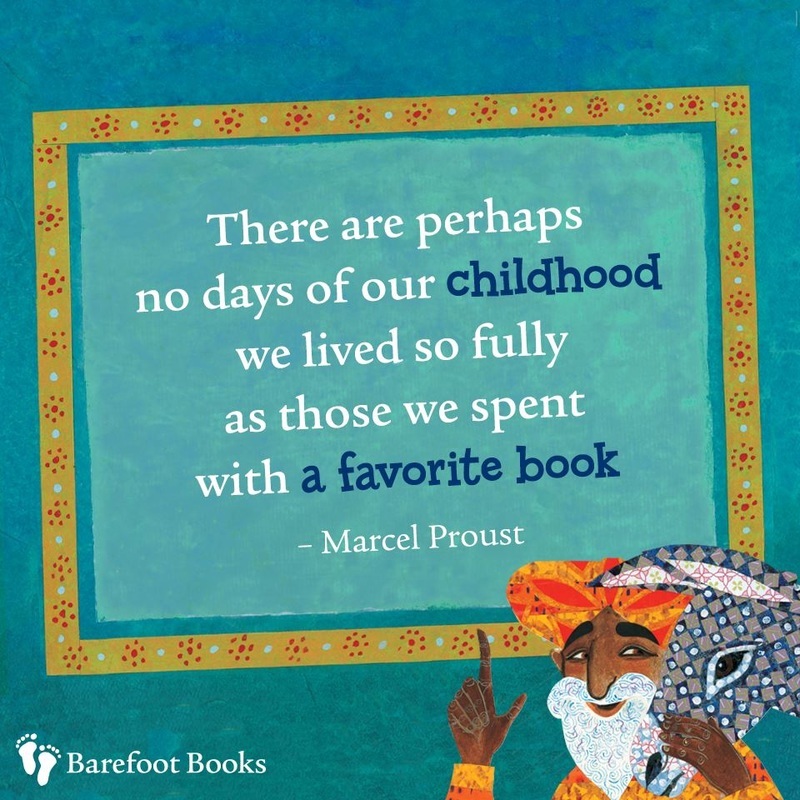 Our aim is to celebrate the world's diversity, encourage children's independent spirits, and build enthusiasm for reading, creativity and discovery.